Developers can get the update by signing into the iOS Dev Center. Unfortunately, Apple close this window already. Upgrade at your own risk. Don’t forget to backup your device before you try this! – Do not do this if you want to retain your jailbreak (You’re on any firmware less than 7.1). You will not be able to get it back. – Do not do this if you need hacktivation. You will not be able to hacktivate. – Do not do this if you want a stable device that works with all applications in the App Store. 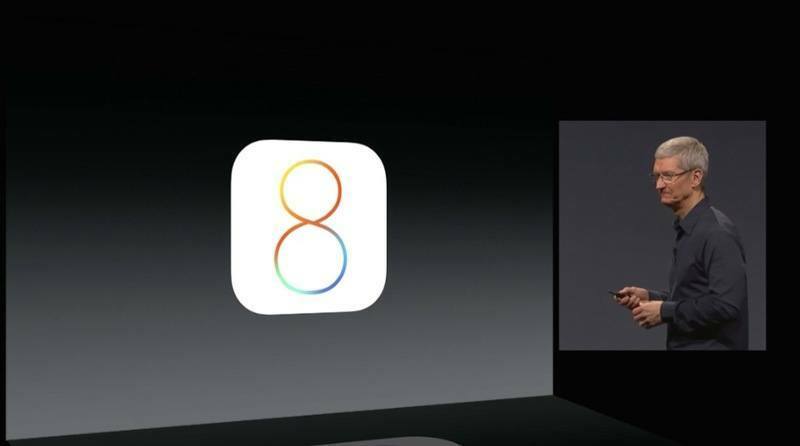 iOS 8 is for developers. – Apple could block this loophole, especially in future iOS 8 betas.